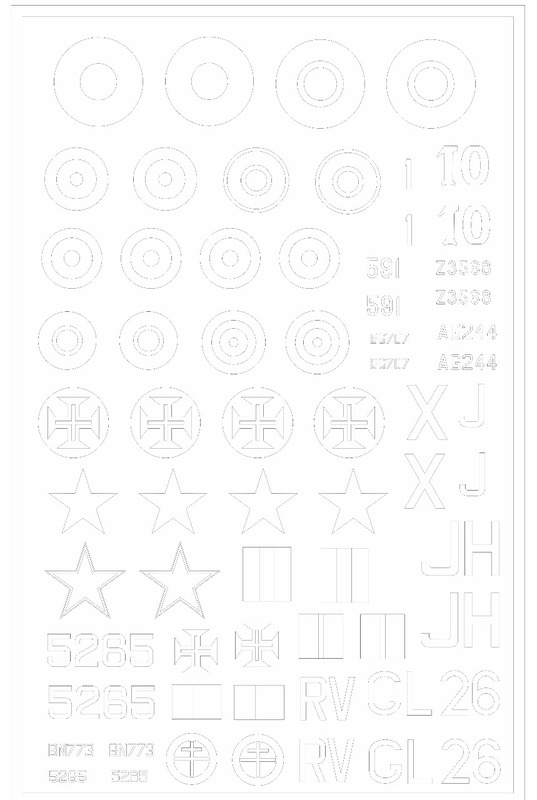 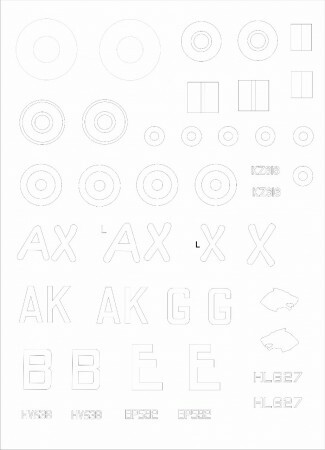 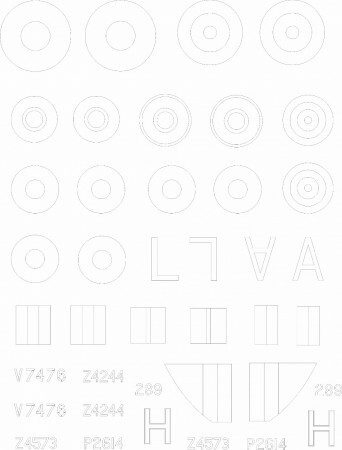 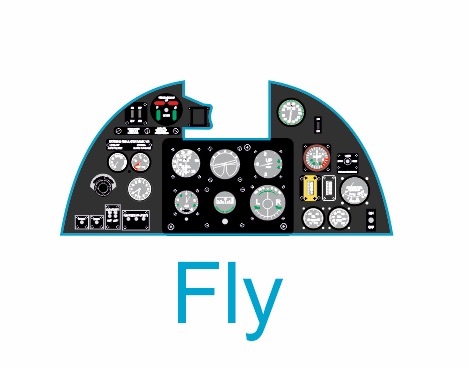 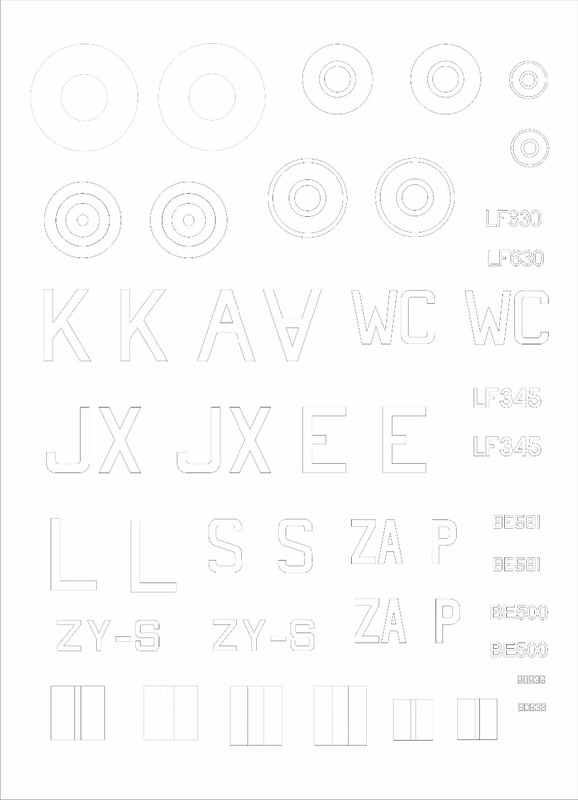 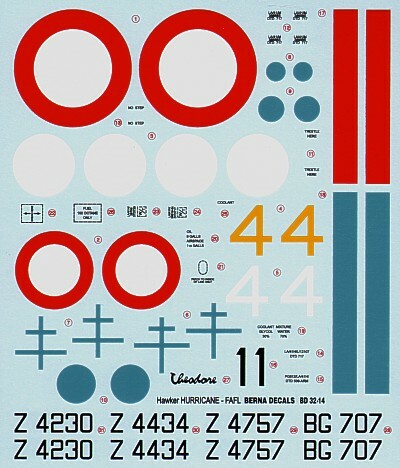 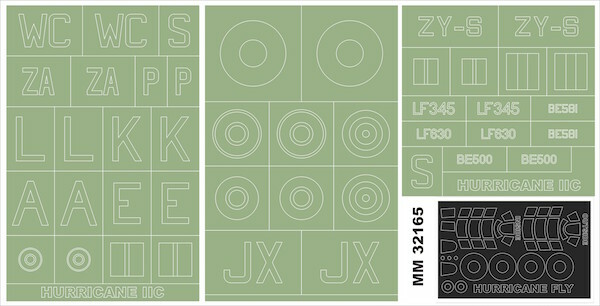 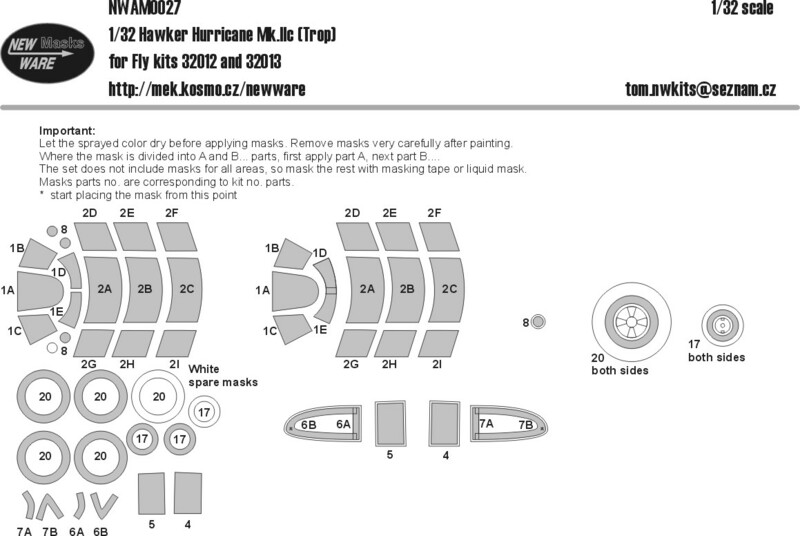 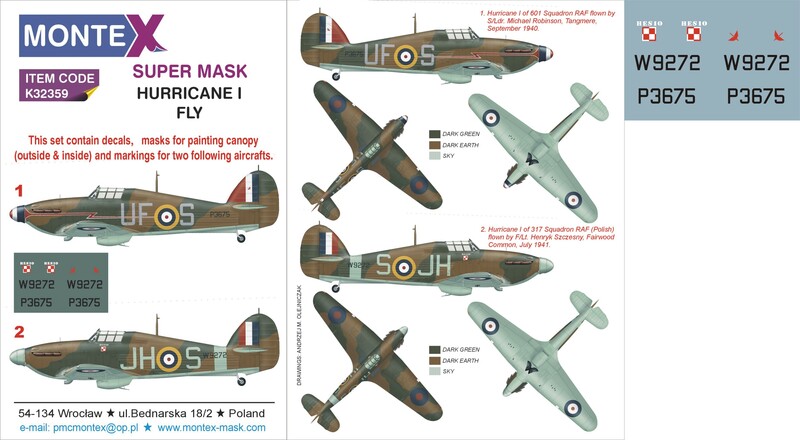 Hawker Hurricane Mk.IIb masks (designed to be used with Fly YLF32019 kits) WAS £6.99. 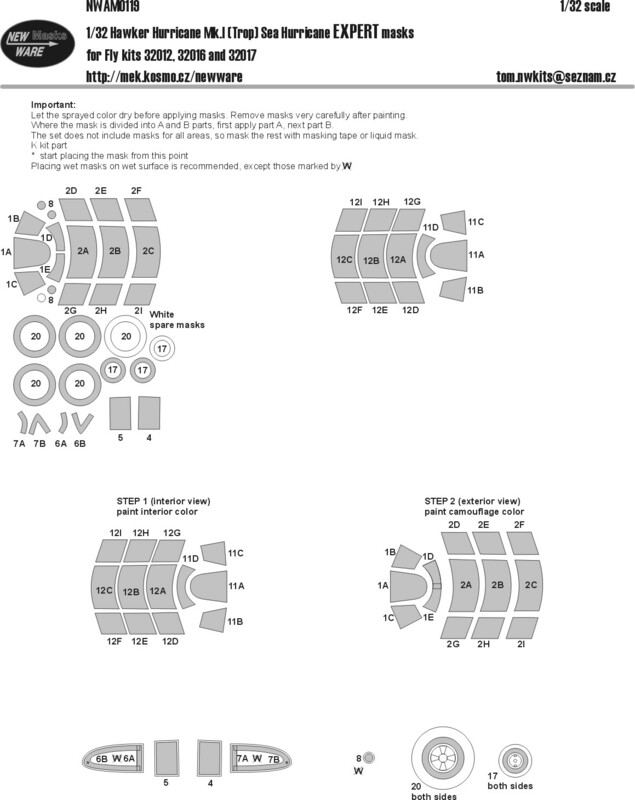 TEMPORARILY SAVE 1/3RD!!! 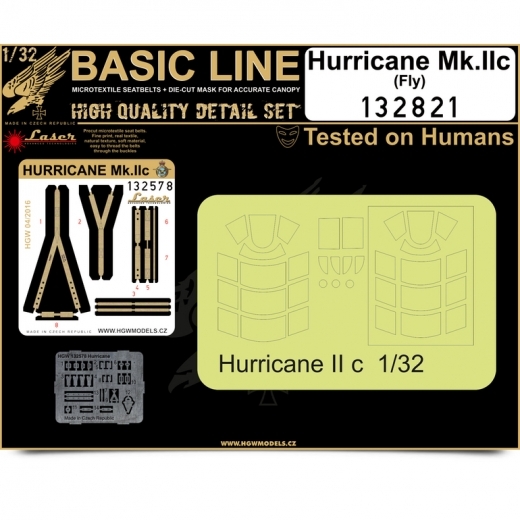 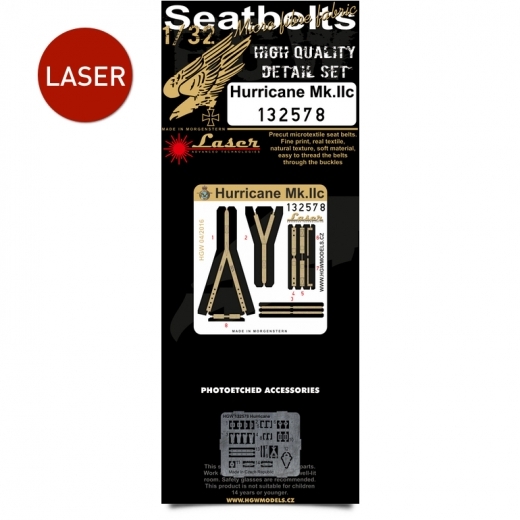 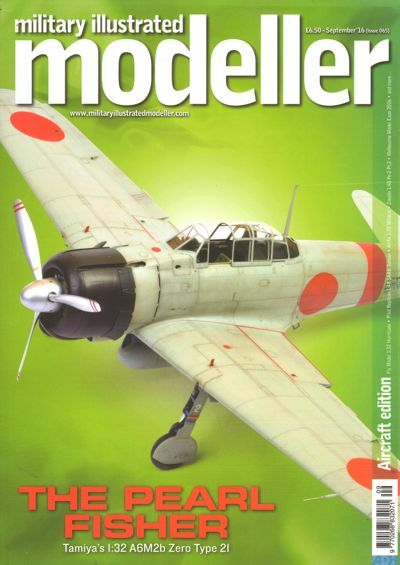 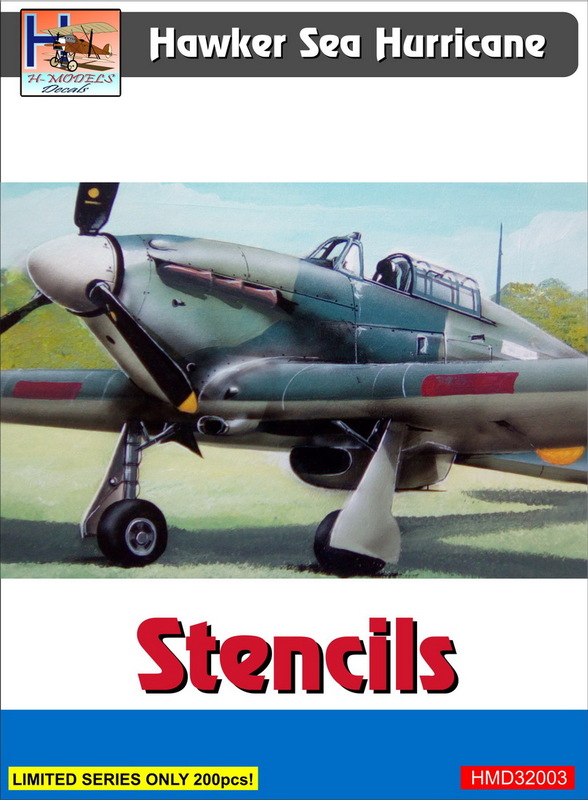 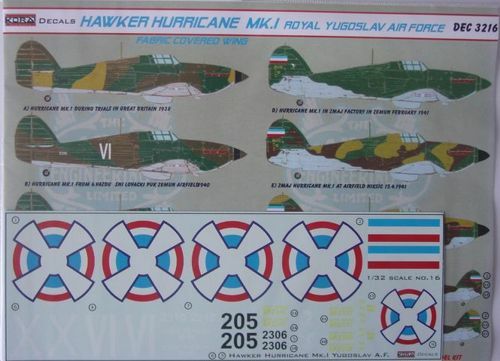 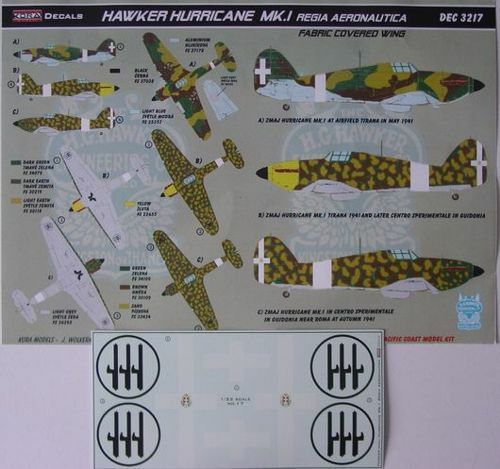 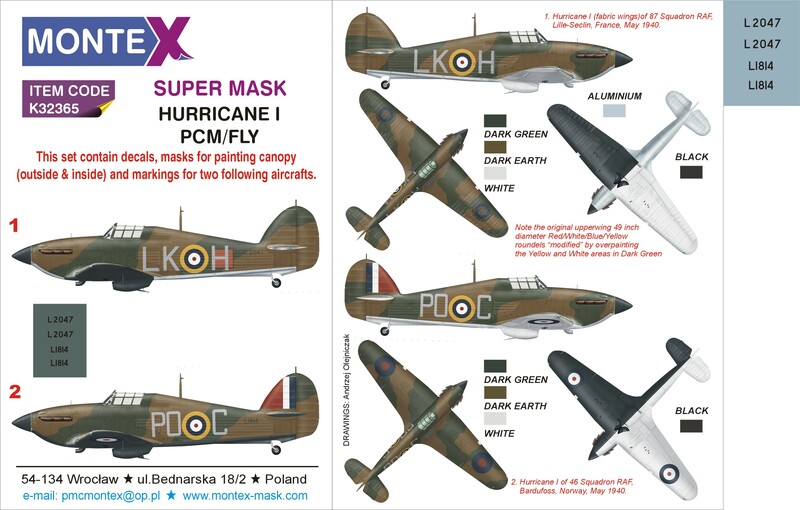 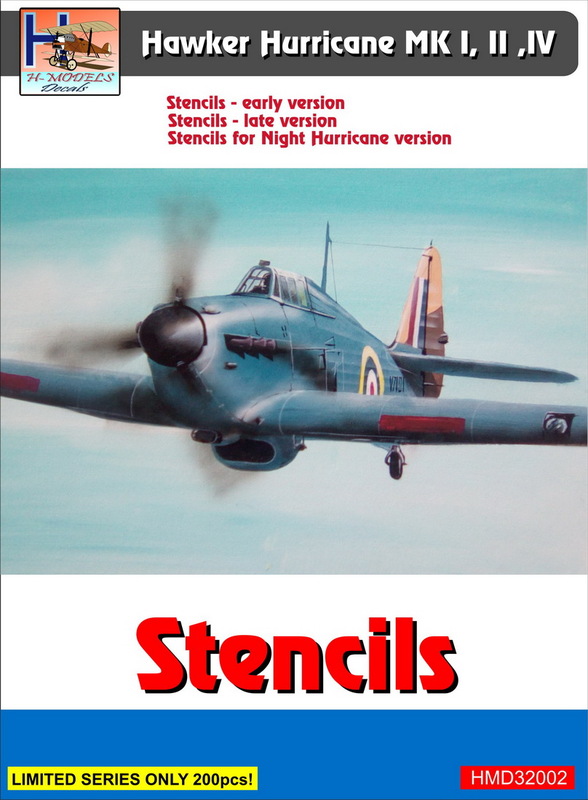 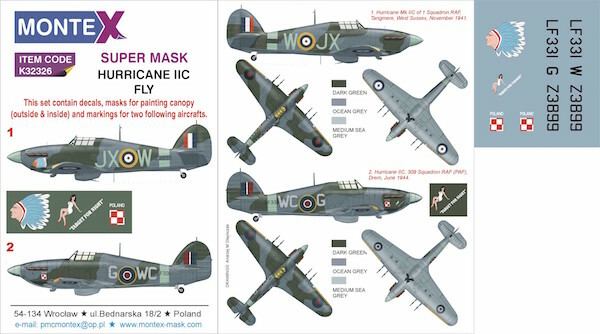 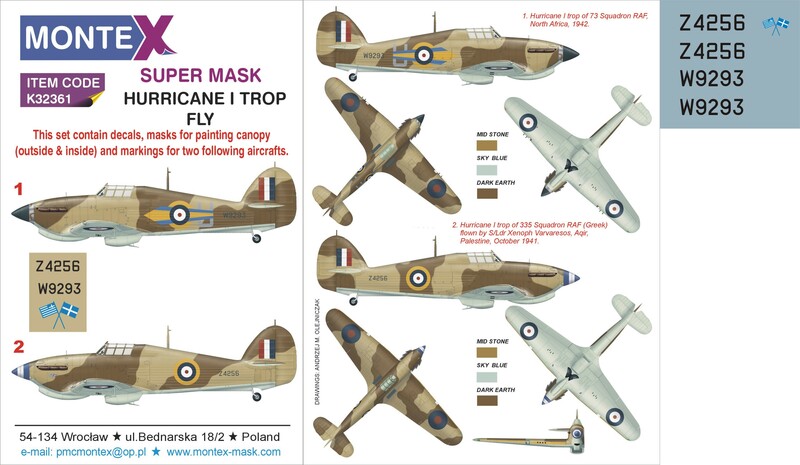 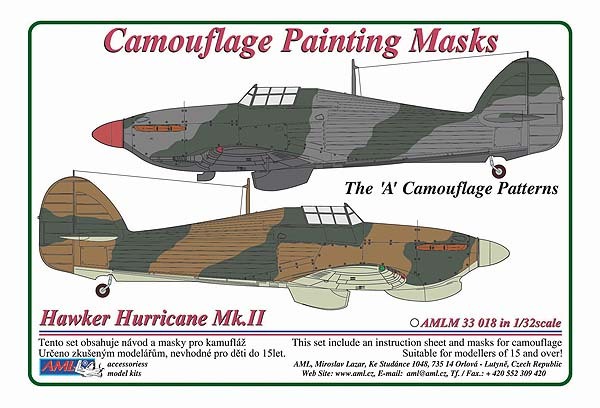 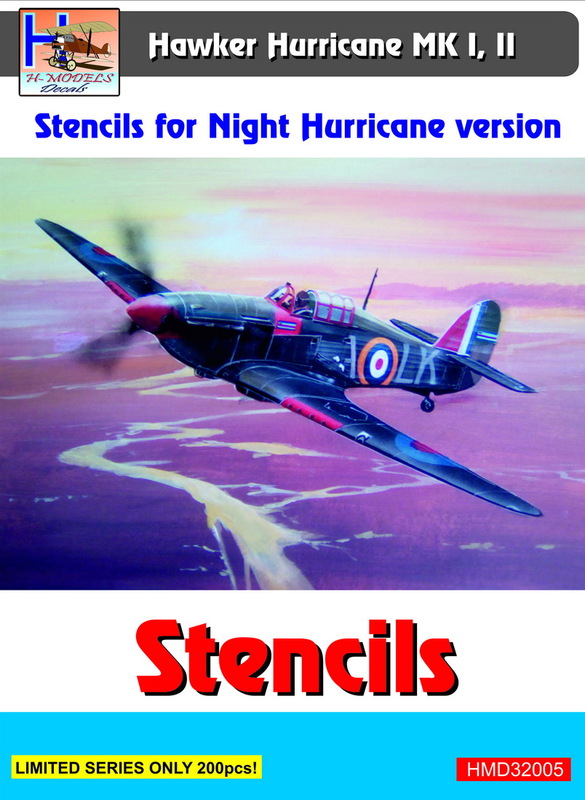 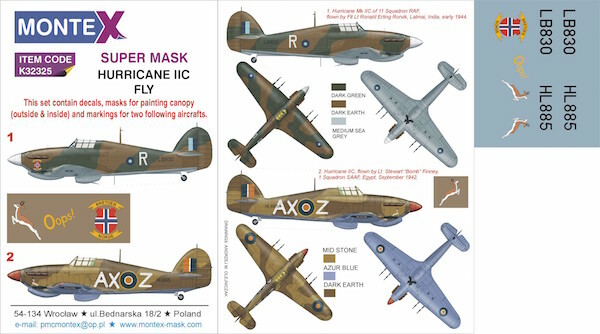 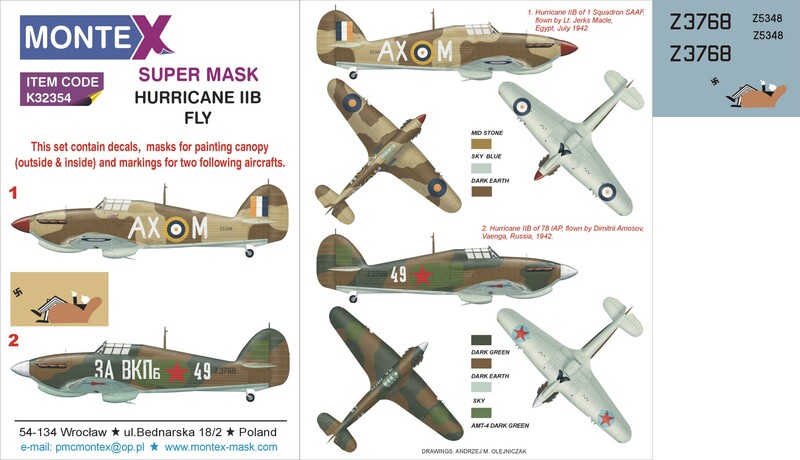 Hawker Hurricane Mk.I tropical masks (designed to be used with Fly YLF32017 kits) WAS £6.99. 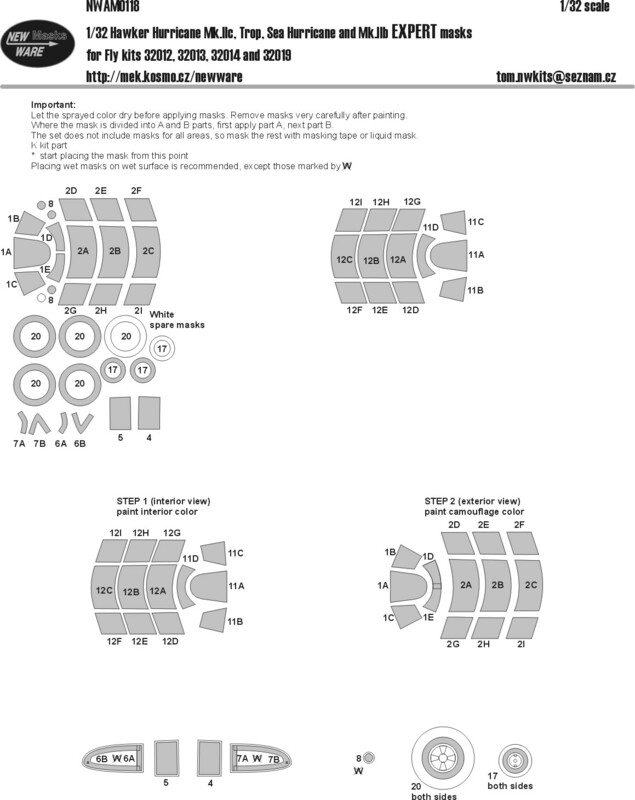 TEMPORARILY SAVE 1/3RD!!! 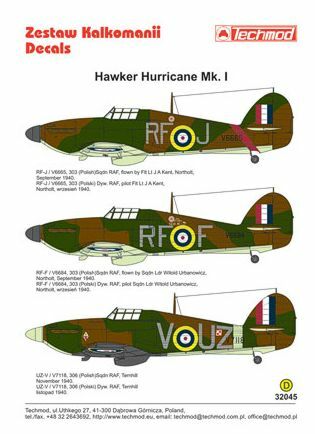 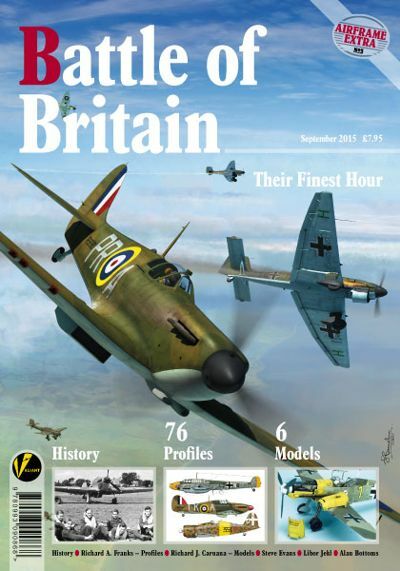 Hawker Hurricane Mk.I French GC1 Alsace (4) Z4757 Capt Tulasne; Z4434 FUKA; Z4230/4 Aspirant Mailfert; BG707/1 Com. 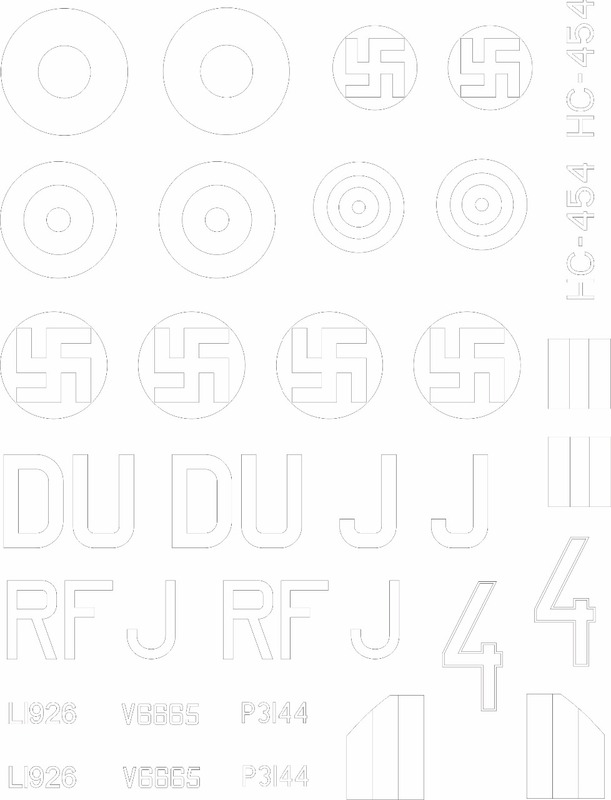 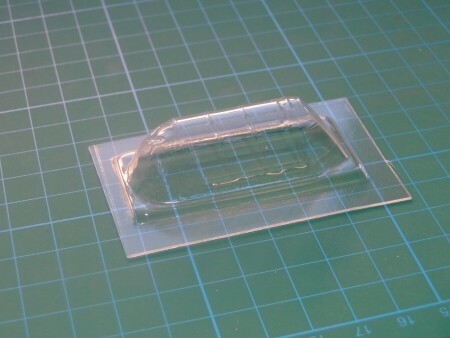 Pouliquen Suez. 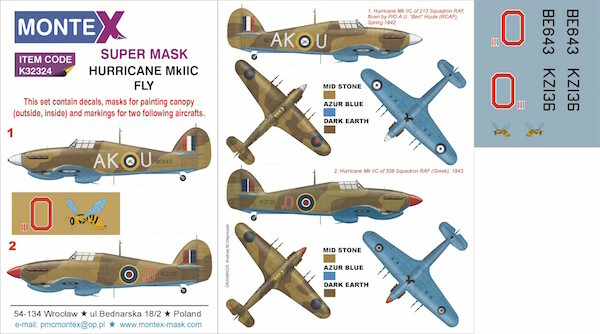 All 1942 Dk Earth/Mid Stone/Azure Blue. 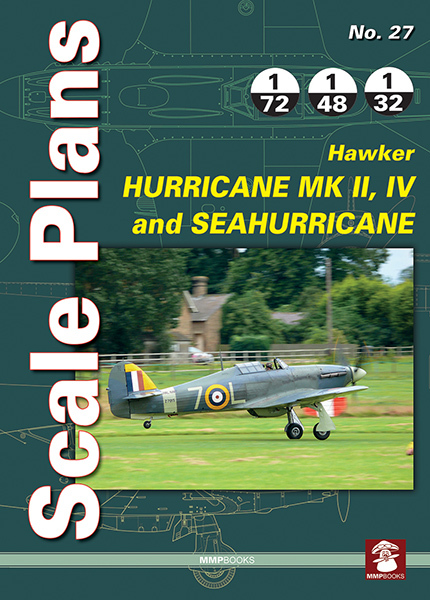 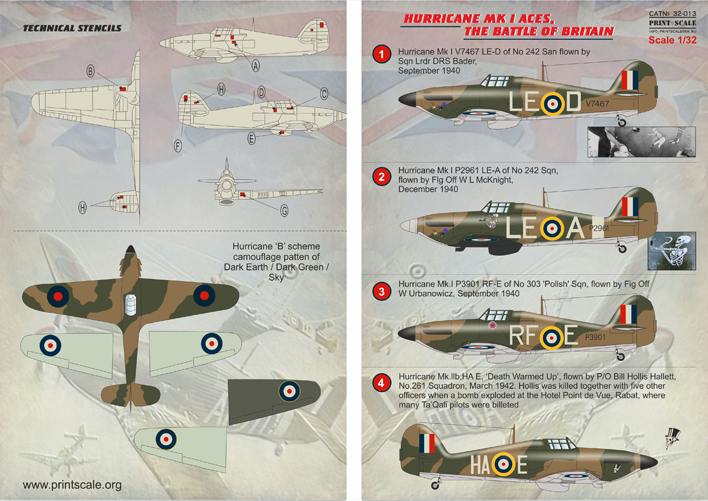 ML-KNIL 1942-47 (9) Hawker Hurricane Mk.IIb ; North-American P-51D Mustang N3-607; N3-609/09; H-315/-316/-317 all 121 Sqn; Curtiss P-40N C3-500 OD or Natural Metal; C3-501 'Marta Hari'; C3-502/B; C3-503 'Wham Bam'; C3-510/J; C3-520 'Izzy the Injun'. 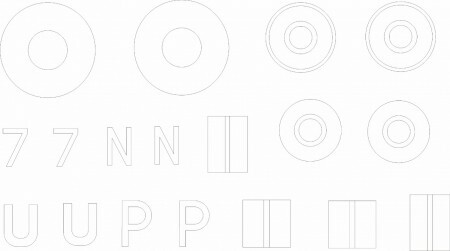 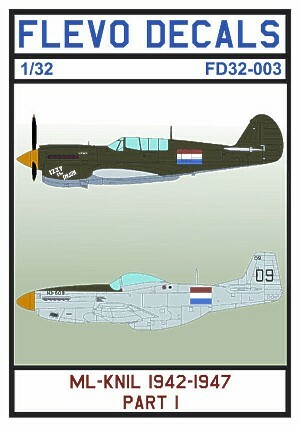 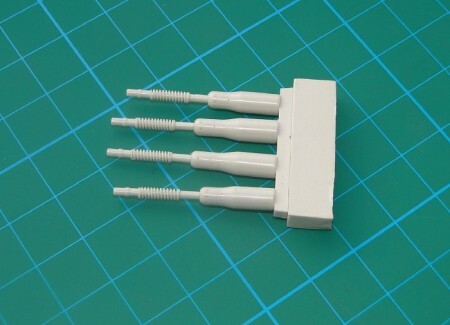 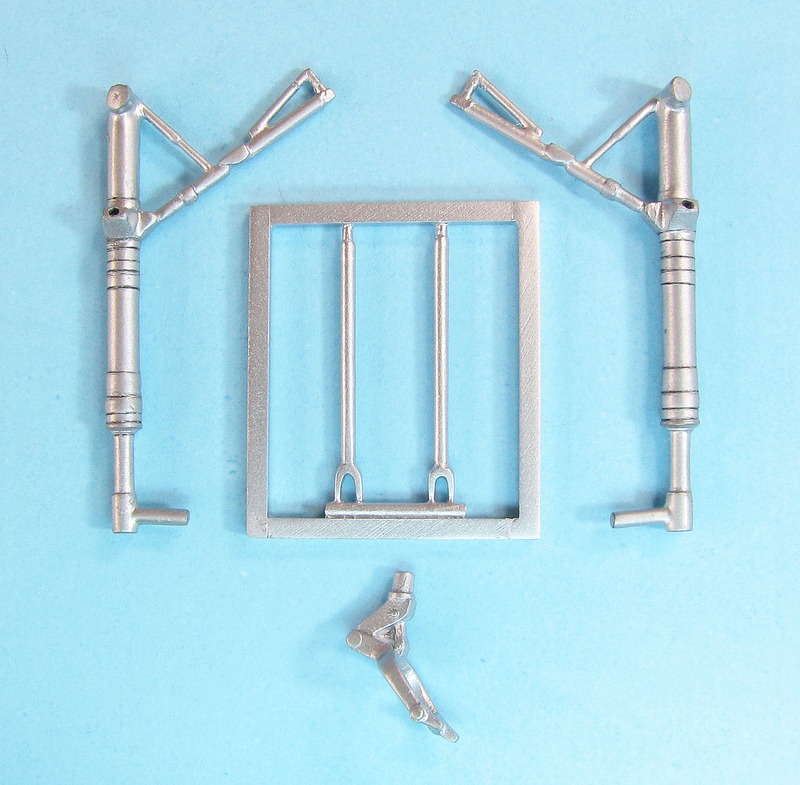 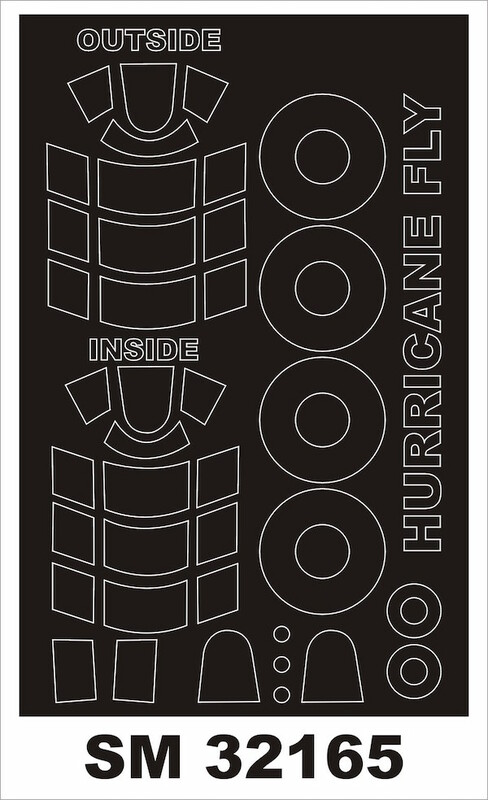 All OD/grey with 120 Sqn WAS £13.27. 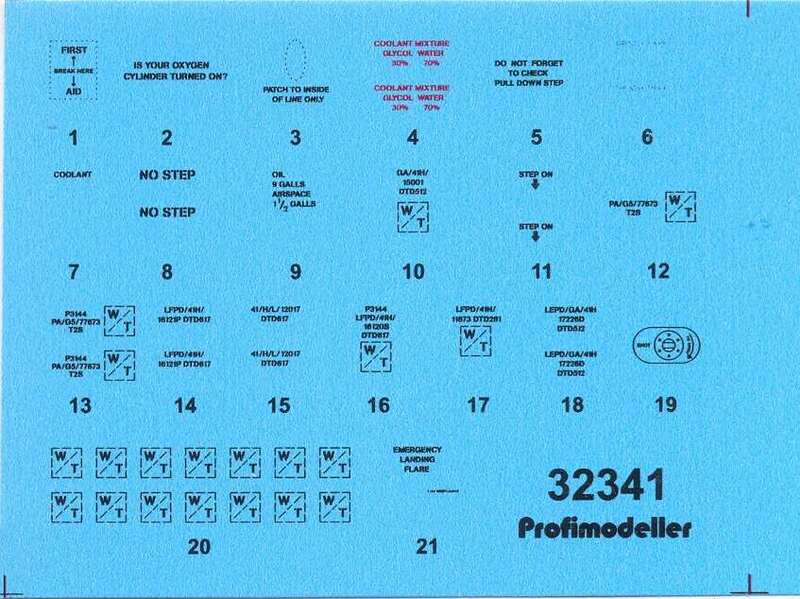 NOW BEING CLEARED!!! 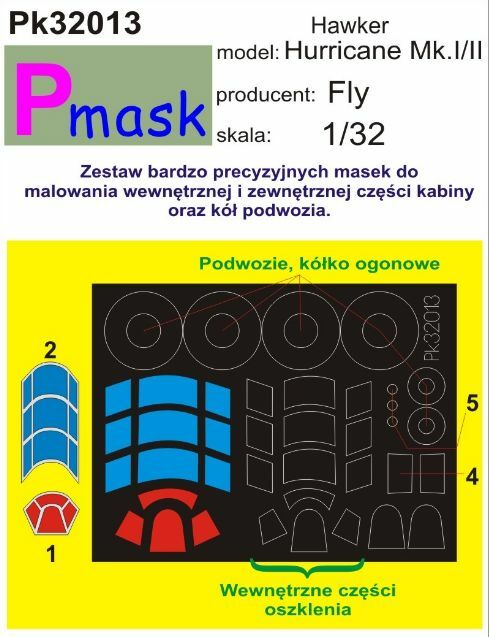 SAVE 1/3RD!!! 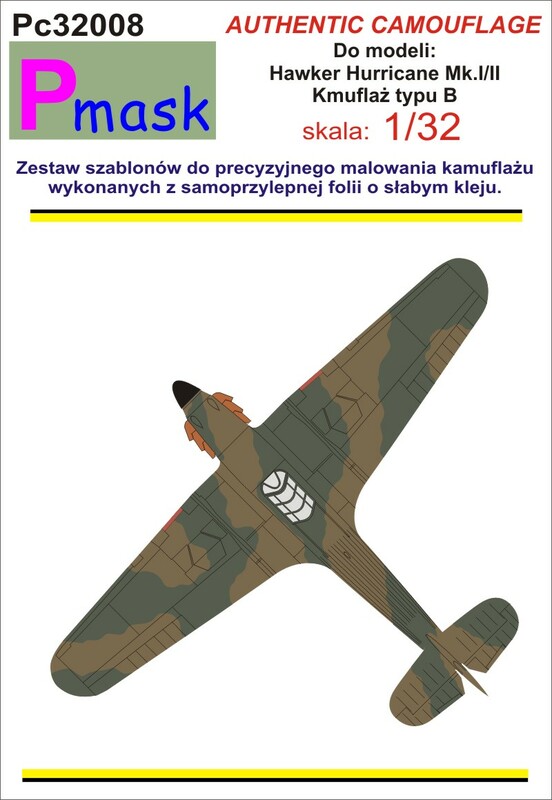 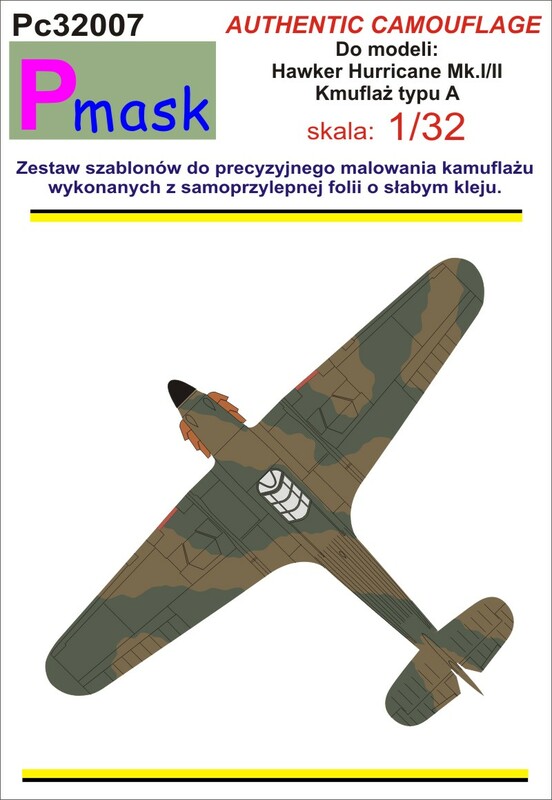 Hawker Hurricane Mk.I (3) V6665 RF-J 303 (Polish) Sqn Flt. 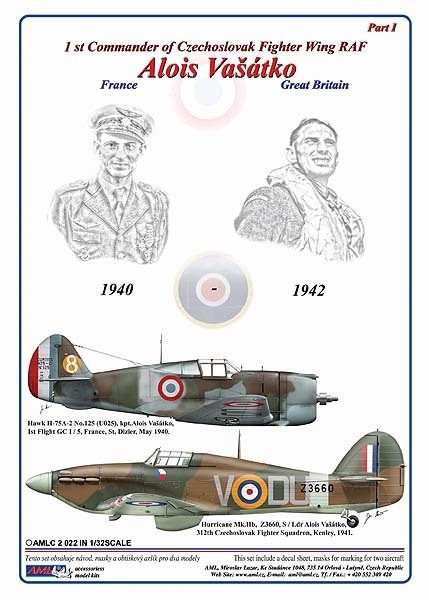 Lt J.A.Kent Northolt 1940; V6684 RF-F 303 (Polish) Sqn Sqn Ldr Witold Urbanowicz 1940; V7118 UZ-V 306 (Polish) Sqn Ternhill 1940. 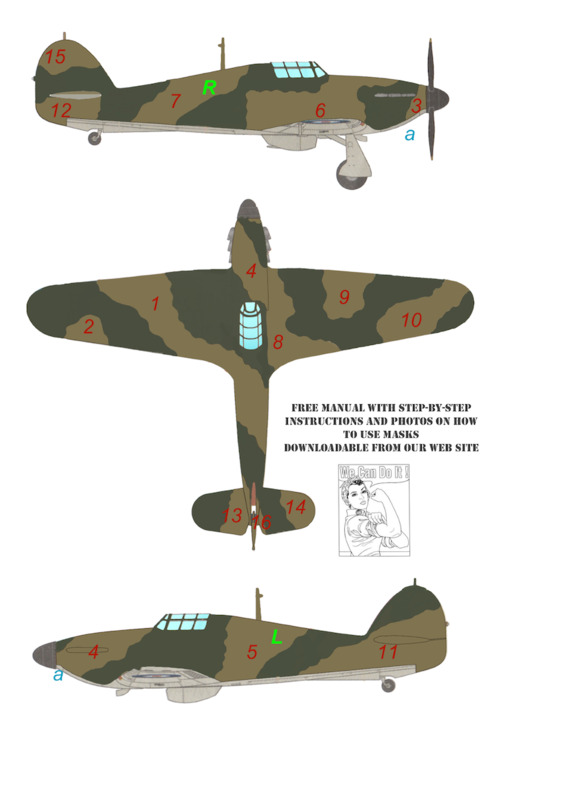 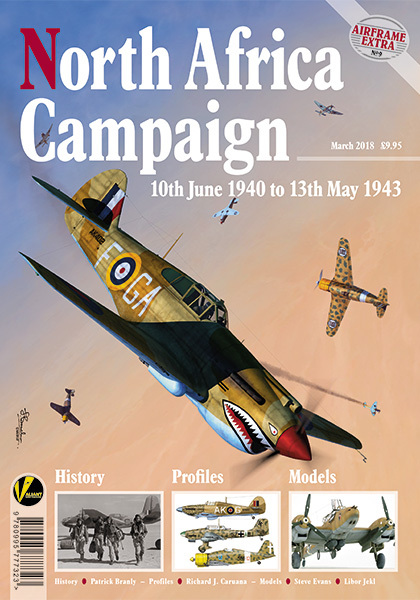 Hawker Hurricane Mk.IIc Pt 1 (3) BE643, AK-U P/O A.U.Houle 213 Sqn, Edku, Egypt, April, 1942. 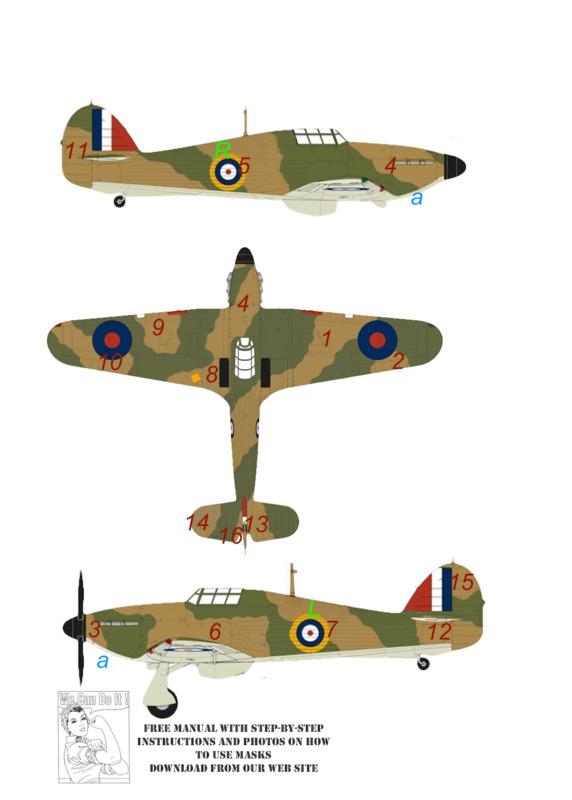 BD929, ZY-S 247 (China-British) Sqn,RAF Exeter,1942. 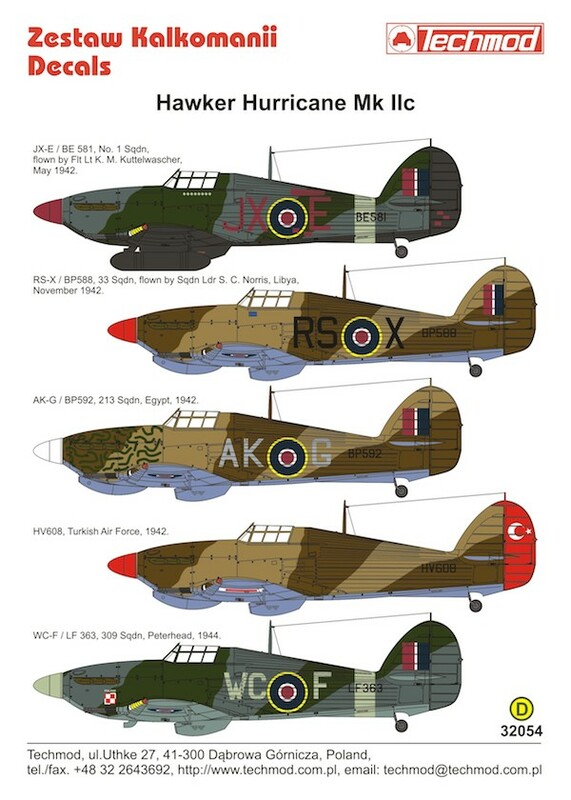 possibly Z3574 OK-2 personal aircraft of Air Vice Marshal Keith R. Park, AOC Malta, RAF Luqa, Malta 1942. 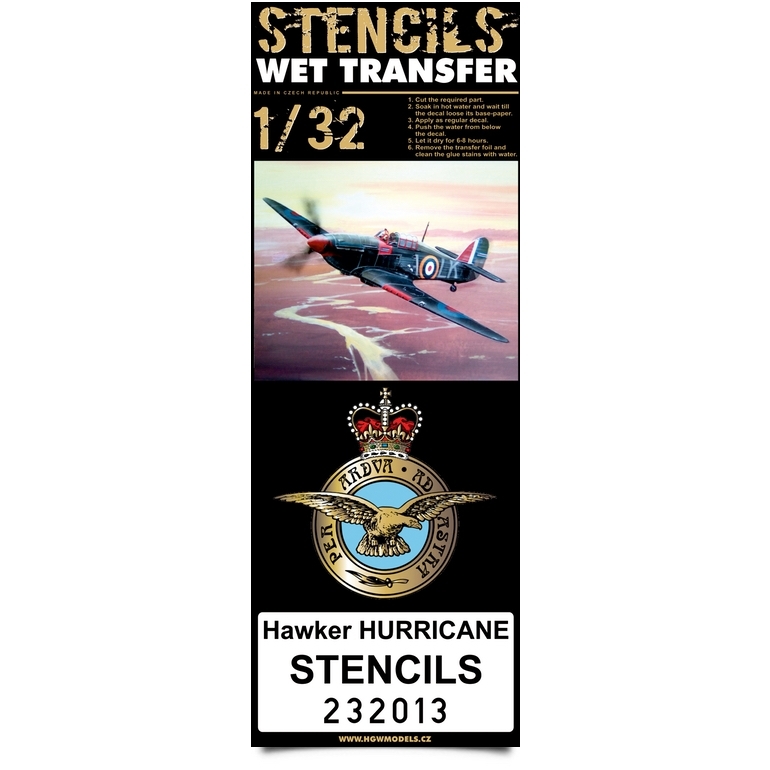 Hawker Hurricane Mk.IIc Pt 2 (3) serial unknown, FM-E Flight Commander Gerald "Stapme" Stapleton DFC & Bar 257 (Burma) Sqn, RAF Honiley, March, 1942. 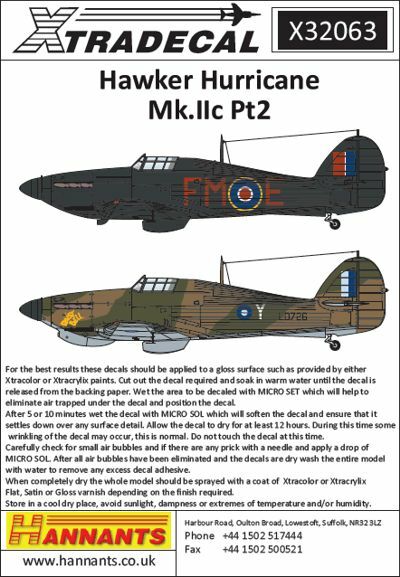 BP588, RS-X Sqn Ldr S.C.Norris, Benina, Libya, November 1942. LD726/Y 113 Sqn F/O Graham Skellam, Burma 1944.